Have you ever tried making low carb waffles? After more than two years following a keto (ketogenic, or low carb) diet, I don't miss sweet waffles drenched in syrup. 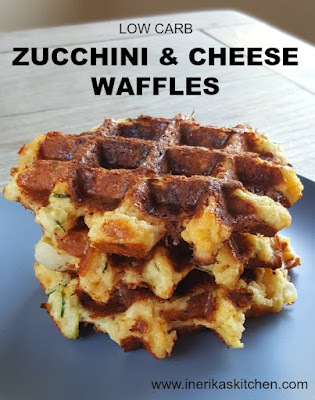 Instead, I have become a huge fan of savory waffles, with almond flour and eggs as the base, shredded vegetables and onions for flavor, and cheese holding the whole thing together in the most delicious way. I use a mixture of almond flour and a little bit of coconut flour for these savory keto waffles, plus two or three kinds of cheese. Zucchini throws off a lot of liquid, so there's no need to add milk or water - the zucchini provides all the moisture you need. 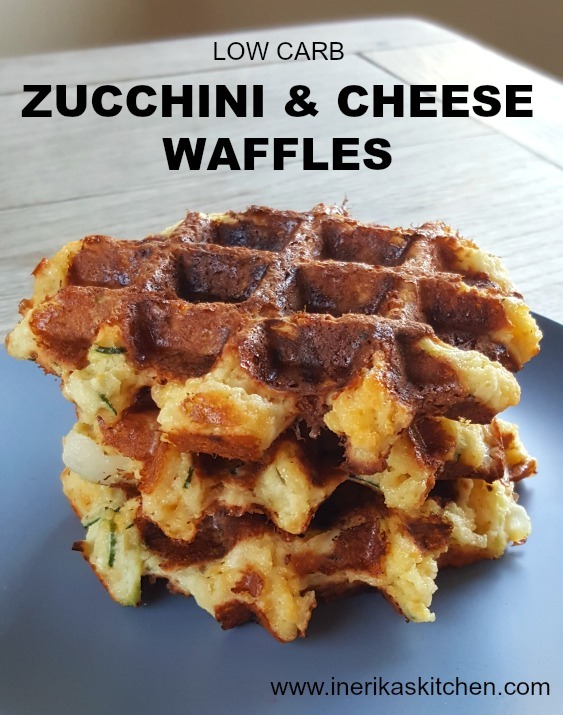 Serve these savory low carb waffles with shredded zucchini and cheddar cheese as a side dish with roast chicken or steak, or top them with a fried egg for breakfast. Perfect for keto diets! 1. Heat your waffle iron.2. Crack the eggs into a medium-sized bowl and beat them with a fork. Add the almond flour, coconut flour, parmesan, salt, pepper and baking powder, and combine well. The mixture will be very thick.3. Add the zucchini and onions to the egg mixture and combine well. Let sit 10 minutes, then stir again. The salt will draw out some of the water from the zucchini, making the mixture looser. Add the cheddar cheese and mix again.4. Spray your waffle iron with nonstick cooking spray. Use about 1/3 cup mixture for each waffle, or adjust based on the size of your waffle iron. 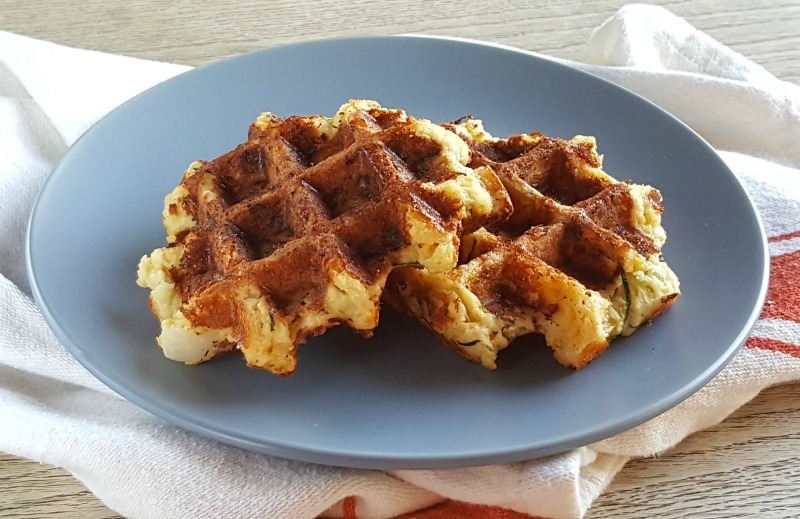 Let the waffles cook until medium-brown, about 5 minutes - these low carb waffles will take a bit longer than traditional waffles, so don't be impatient or they'll fall apart. You need the extra time for the eggs and cheese to do their bonding work.5. As you take the waffles out of the waffle iron, put them in a single layer on a rack set over a baking sheet. Keep warm in the oven until you finish the whole batch. Serve immediately.LEFTOVERS: Reheat in the oven or toaster oven for best results. The microwave will make them mushy. I can attest...these waffles are epic! So, so good. Thanks for posting the recipe, Erika, so I can make them myself. 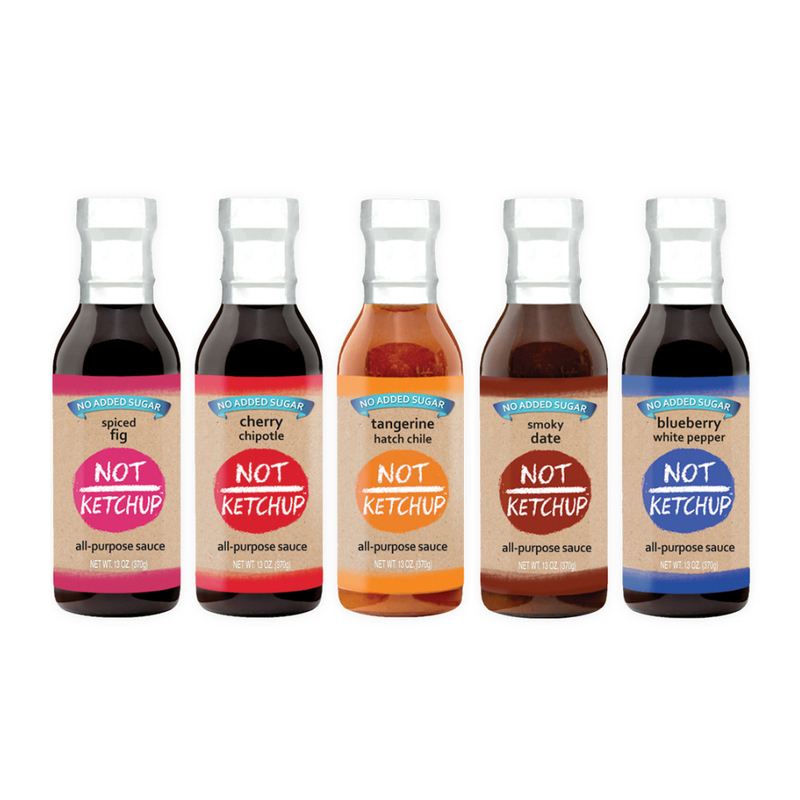 Have you found a ‘syrup’ or something sweet to top with that is low carb and tastes good?